When flowers just won’t do – Where Is My Teaspoon? Picture it, you’re staying at home on the weekend of Mother’s Day (or some weekend after it if you live away). Your mum is still asleep and wakes up to a lovely kitchen smelling of sweet waffles. Bet she looks happy and why wouldn’t she be? Waffles are an all-time breakfast treat but for some reason, don’t seem to be that popular here in Ireland. 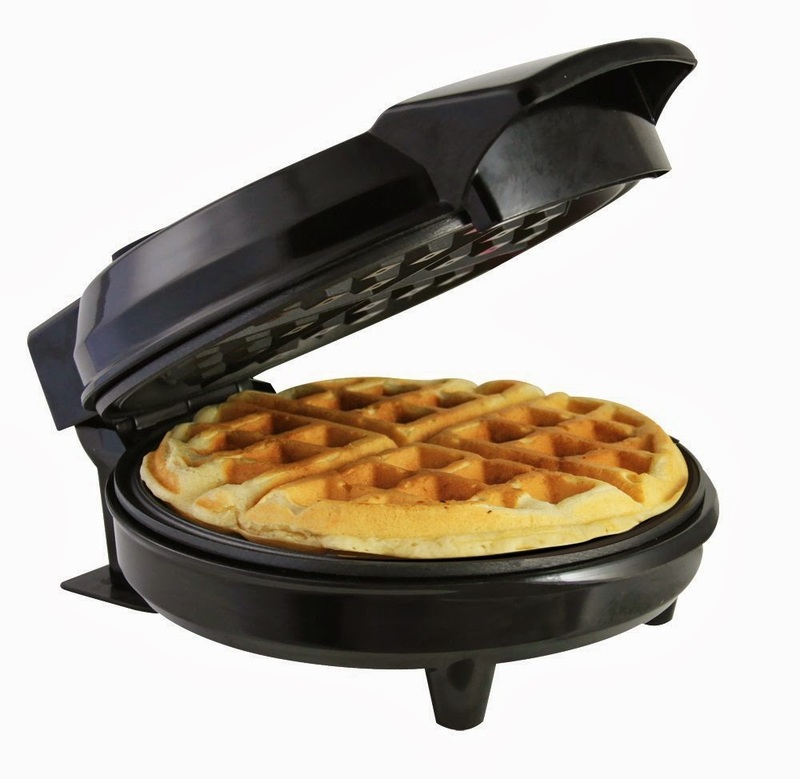 I actually don’t know anyone with a waffle maker and this is something that just has to change. They’re brilliant with fruit, nutella, syrup and ice-cream. What more could you want! Have a look at this one on Amazon. This is a lovely gift idea for all of your family. 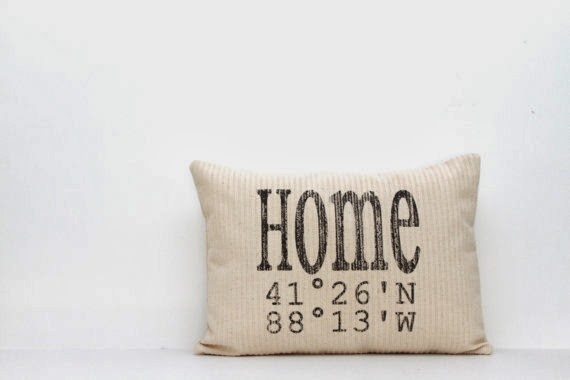 I’ve found someone on Etsy who makes pillows with the coordinates of your home printed on them. It’s a sweet idea and is something a little bit different from the typical happy mother’s day mug! One like the photo below can be ordered and bought here. It would be a lovely addition to any living room and an instant talking point when you have guests over. I think this one is especially nice if your family have lived in the same house forever. Sealed lunch boxes are a brilliant invention. Beyond useful, wash well and last for years and years. The only thing is..they look really ugly sometimes, especially if you’re going to someone’s house for dinner and are bringing a treat. There’s something very school days about them. 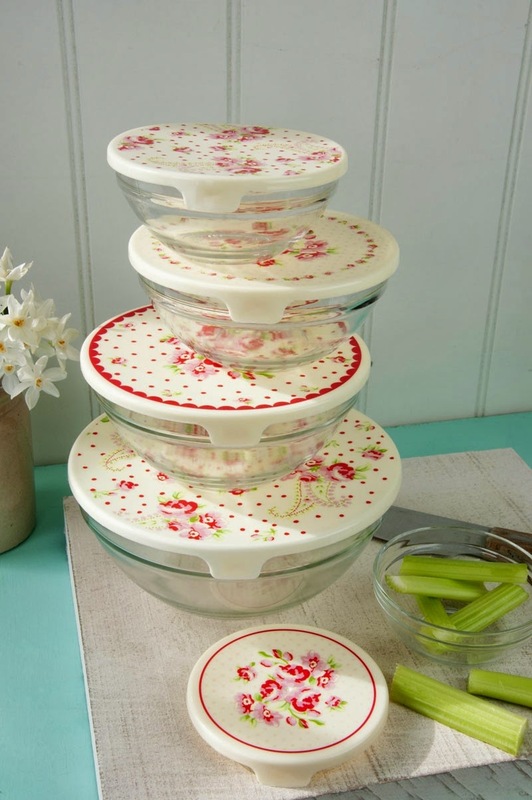 If your mum is someone who always has leftovers in the fridge or is always bringing casseroles or pies or soups over to other peoples’ houses, then why not just get her a cute, affordable set of storage bowls? I know this might sound like a boring gift, but people usually love anything that brightens up their kitchen and has a practical use. Find this set here for less than £13! No surprises here, it is me writing this post! 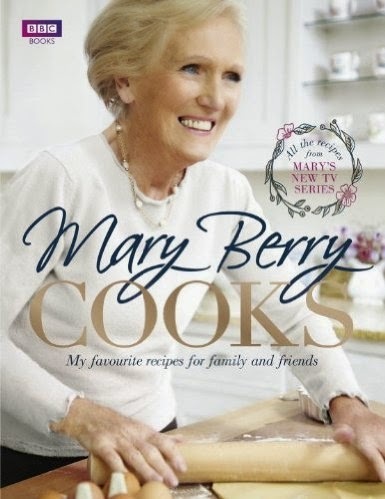 I think Mary Berry’s new book would be a lovely gift for your mums. Even if your mum isn’t big into cooking, Mary’s recipes are simple and straight forward so this could be your mum’s chance to learn a signature dish and perfect it. There are also some cake and dessert recipes so your mum can get her bake on. Mary has included a section on Afternoon Tea in this book aswell so if you can’t afford to take your mum out to tea, why not create it at home for you to enjoy together. You could even prepare it together and spend some quality time. The book is selling on Amazon at the moment for £10, bargain! Check it out here! I do think she should have worn pink in the cover though, just seems to be her colour. I do still highly recommend Mary’s Baking Bible, see here (SUCH a great book for only £12.50) and also her complete cookery course for £10 here. Previous Post Hard as a rock.